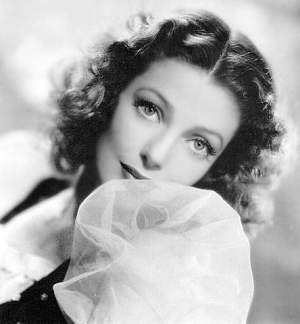 Forever young: the life, loves and enduring faith of a Hollywood legend: the authorized biography of Loretta Young by Joan Wester Anderson (Allen, TX: Thomas More, c2000). Loretta Young: an extraordinary life by Joe Morella and Edward Z. Epstein (New York: Delacorte Press, c1986). The things I had to learn by Loretta Young, as told to Helen Ferguson (Indianapolis, IN: Bobbs-Merrill, 1961). The Fox Girls by James Robert Parrish (Secaucus, NJ: Castle Books, 1971). TVNow's monthly Loretta Young schedule -when her films will be on TV.